Bubbles Bar is a very nice place to hang out especially with its friendly and laidback atmosphere. 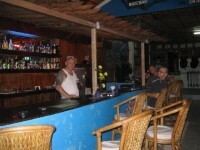 Here, expats and tourists spend a lot of time enjoying barbecue parties with various kinds of cocktail drinks. Conway's is a well-known night club located inside Makati Shangri-la. This is the perfect place to relax and unwind after a hard day's work while enjoying cocktails and listening to live entertainment alone or with your friends. Red Box is a videoke bar that offers state of the art equipment in each of their cozy booths. They have the latest digital song selections plus food and drinks to make your party an enjoyable one. They have several branches in the Metro to serve all music lovers. 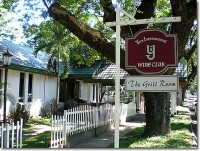 YATS Wine Club is one of the famous and most visited restaurants by tourists in Angeles City, Pampanga. The dishes that it offers are delectable and mouth-watering. Aside from sumptuous meals, customers can also taste delicious beverages that it houses. 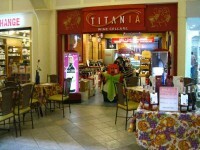 Titania Wine Cellar a wine company that distributes wines from all over the world. They also have a wine cafe where you can hold intimate and special functions from wine tasting events to weddings and press conferences. 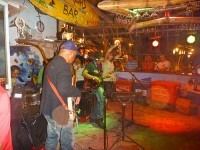 For people who love live relaxing reggae music, Pat’s Creek Bar is definitely one of the top options available in Boracay. Aside from the nice cool music, guests can enjoy different kinds of alcoholic beverages, most of which have passed strict international standards. Charls Bar is another interesting drinking establishment that combines a great selection of drinks, with delicious finger foods and fun-loving people. The house plays live music, performed by some highly skilled local musicians. 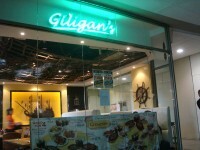 Giligan's Island Bar and Restaurant offers various food and drink options who want to enjoy their nightlife in a laid-back and relaxing atmosphere. They have several branches in the country, from Makati to Baguio to Pampanga. Smack right in the center of the Clark Freeport Zone is an English-style bar that serves beer, wine and other types of liquor. It has been popular to local and foreign tourists alike because of it's authentic English pub feel as well as the meals that go well with their drinks. 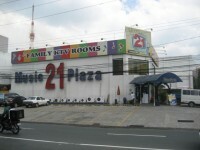 Music 21 Plaza is Family KTV bar that has 4 branches all over the metro. If you can love music and you love to sing, you'll surely have a good time here. 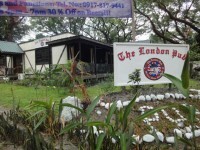 They offer party packages that includes food, drinks, and 3-hour use of their videoke rooms.